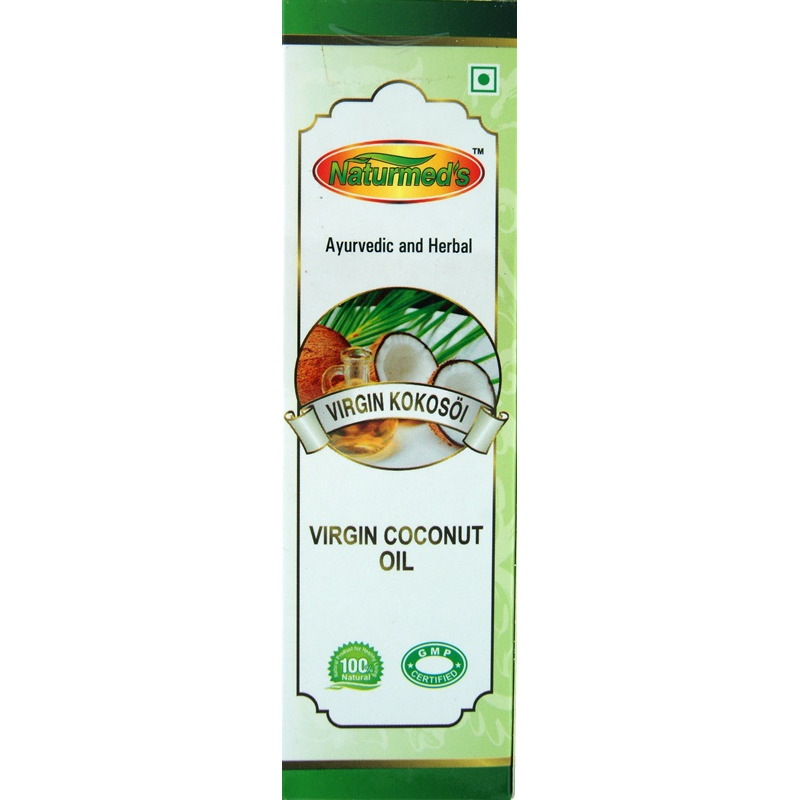 Naturmed’s Virgin coconut oil is a body oil made from fresh coconuts. It is used as a hair and skin care product and contains Lauric acid. It has played an important role in Ayurveda for over 5000 years. Benefits It is believed to have the following benefits: - It is an excellent natural body lotion. - It’s great for dry and stressed hair. - According to Ayurvedic studies this oil can block about 20 % of the UV-rays. 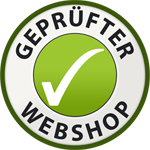 Application: It is intended for external application. It can be used as a massage oil for different body parts. 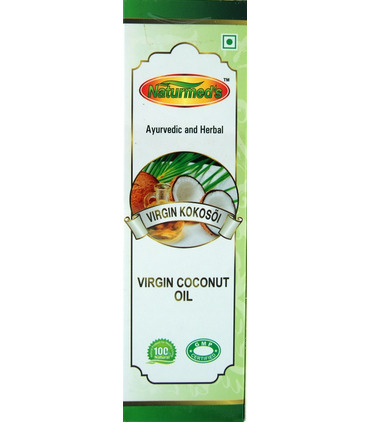 Naturmed’s Virgin coconut oil is a body oil made from fresh coconuts. It is used as a hair and skin care product and contains Lauric acid. It has played an important role in Ayurveda for over 5000 years. - It is an excellent natural body lotion. - It’s great for dry and stressed hair. - According to Ayurvedic studies this oil can block about 20 % of the UV-rays. Application: It is intended for external application. It can be used as a massage oil for different body parts.